Restorative juvenile justice practices use support from family members and the community to discuss the effects of what transpired on the victim, family, and/or community, in order to actively create steps towards repairing the harm that occured. In addition to reacting to delinquent behavior, a proactive goal of Restorative Justice is to improve community involement in the prevention of juvenile crime by improving neighborhoods and strengthening bonds between community members. Specifically for the juvenile offender, it is hoped that through Restorative Justice practices they will be able to understand the impact of their behavior and accept responsibility for their actions. In addition, family and community members can help the youth express remorse and take action to repair damage, this can aide the youth in becoming a valued member of the community. 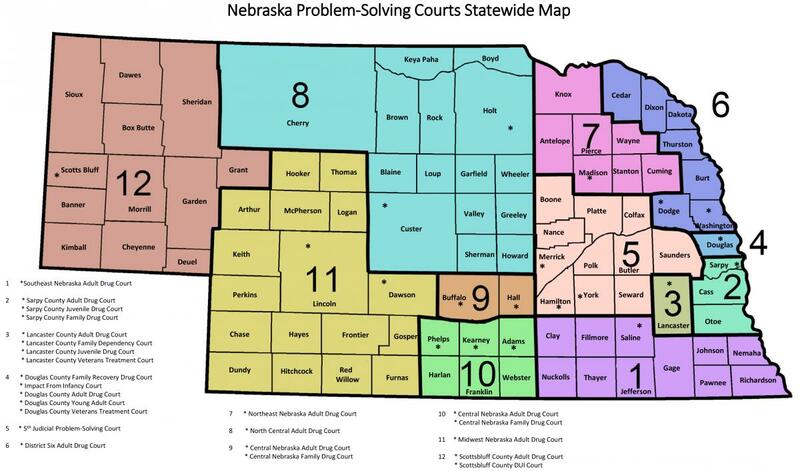 To learn more about restorative justice and peacemaking, check out the 2018 National Center for State Courts' publication.